Santa, please grant our wish! 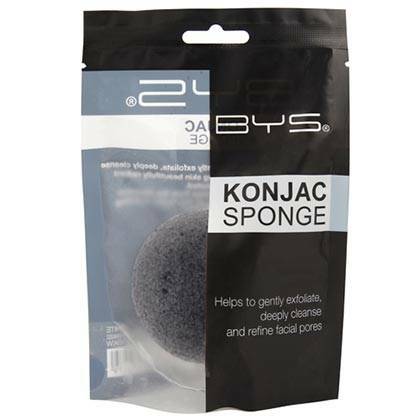 This extremely gentle sponge can deep clean your pores and bring your complexion's radiance back. We're giving it bonus points because you can use this all over your body, too! 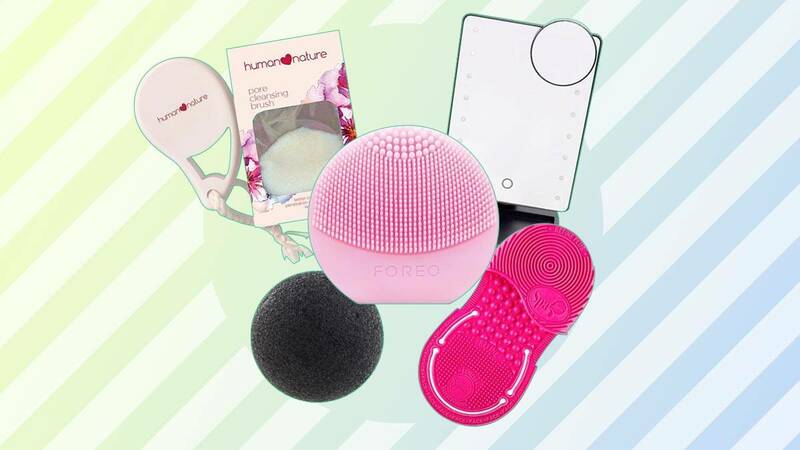 Ready to try an actual cleansing brush? 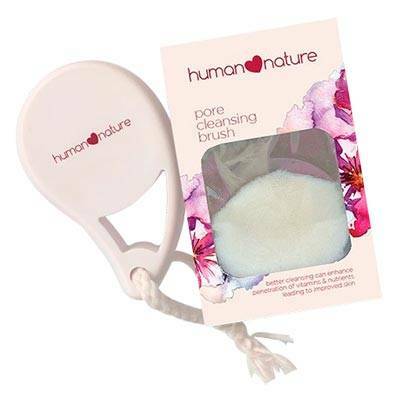 This cruelty-free option has extra-fine and soft bristles that gently remove dirt, bacteria, and makeup that may be hiding deep within your pores. Tbh, washing your makeup brushes with warm water and soap is not enough to get rid of germs. 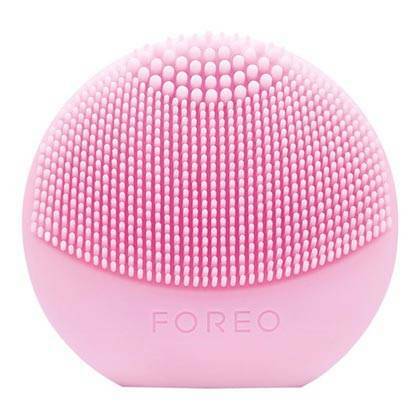 Let this uniquely textured cleansing glove scrub away all the makeup residue off your brushes—your beauty tools will never cause new acne breakouts again! 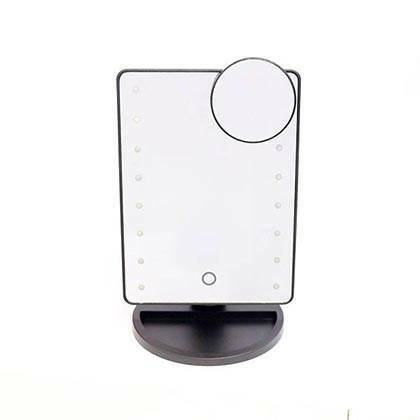 If you're always struggling to do your makeup in your room, this mirror will instantly solve that. With one touch of the screen, its built-in lights will turn on and allow you to properly see how much product you're applying. 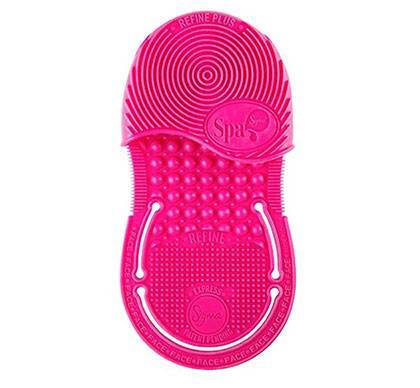 This travel-friendly cleansing brush works for all skin types and is so easy to clean! It makes your skincare products work better, too! Save lots of time styling your hair with this curl chamber that will grant you pretty waves in minutes! Just don't forget to brush your hair before clamping the tool over it to avoid knots.